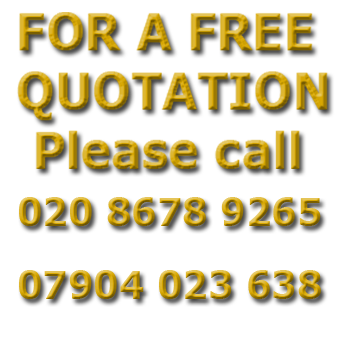 If a high quality and professional painting and decorating service are essential to you. We are all about mutually beneficial relationships and for our customers to come back time and time again. As few clients can close their business during refurbishments. We are able to work during unsociable hours including weekends to minimize disruption and on schedule .everything a commercial client needs! Copyright © 2011 Decorating Company UK All Rights Reserved.